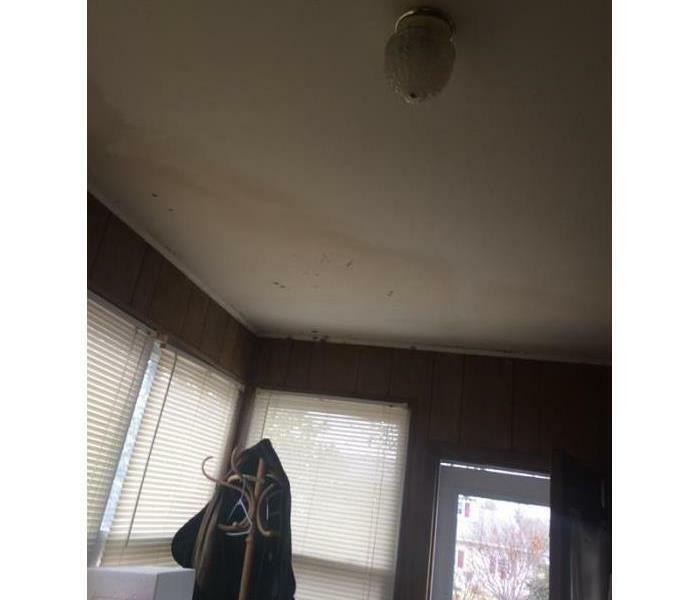 Various restoration companies incorrectly advertise a guarantee to completely remove all mold from structures afflicted by it. Although mold spores exist naturally throughout our entire environment, removing all traces of mold from a home or business is impossible. 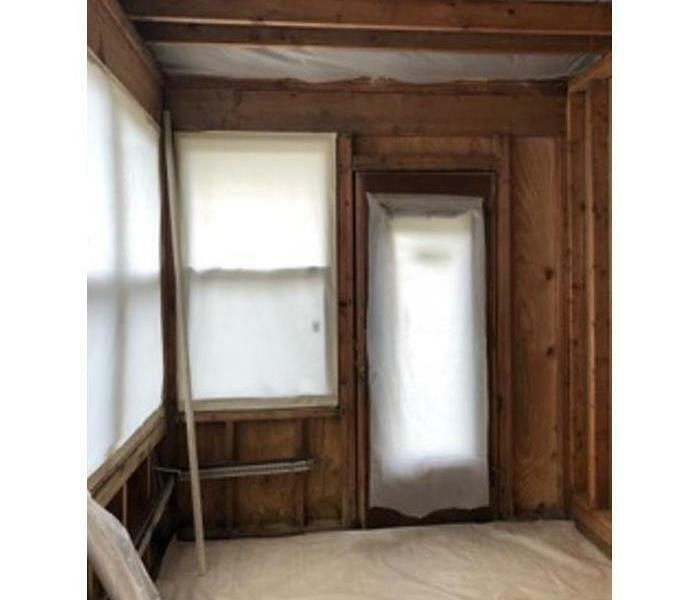 Although complete removal is unfeasible, it is still possible for professionals like SERVPRO of South Jersey City/ Bayonne to remove unsafe levels from affected structures successfully. SERVPRO of South Jersey City/ Bayonne accurately understands mold, mold growth and the steps needed to properly reduce its strength while ensuring it does not return. 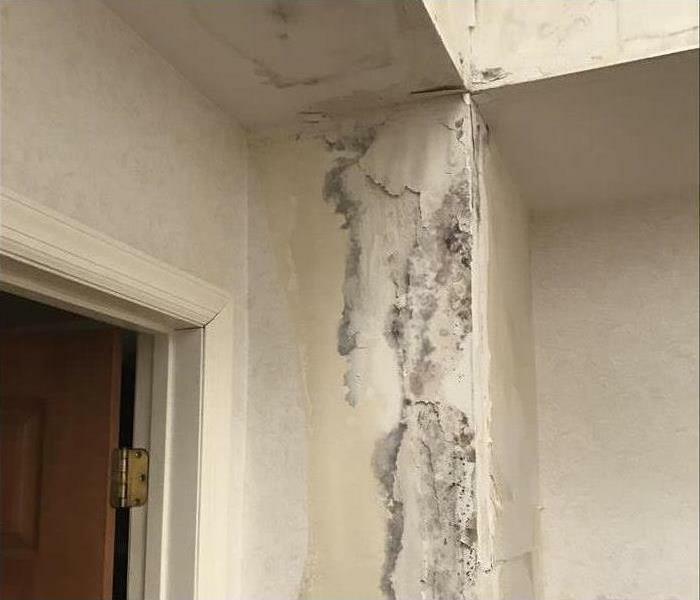 We have the advanced training and knowledge to remediate the mold in your home or business to reflect mold levels found naturally outdoors. SERVPRO of South Jersey City / Bayonne is locally owned and operated—so we live and work here too and are proud to be part of this community. We are also part of a national network of over 1,700 Franchises with special Disaster Recovery Teams placed strategically throughout the country to respond to large scale disasters.